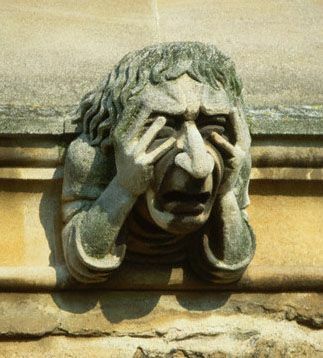 Architecture is often perceived to be serious and reserved. But in Vathorst, a suburb about 30 miles southeast of Amsterdam, a new building takes a cheekier approach: It’s festooned with 22 emojis. Attika Architekten–a Dutch firm with offices in Amsterdam and Zutphen–designed a new mixed-use brick building and decided to punch up the design with a few choice flourishes–namely the most recognizable and understandable emoji (which happened to be faces, according to a report on the Verge). 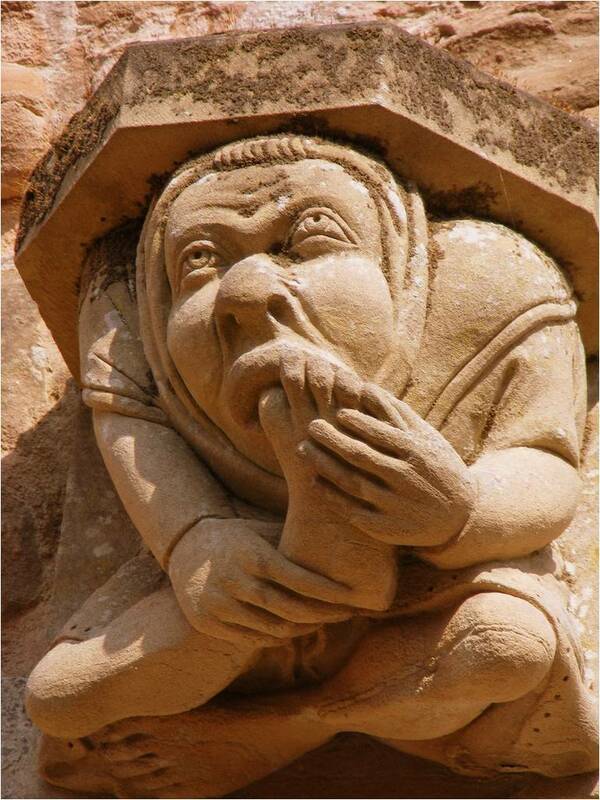 Lest you write off these graphics as gimmicky or too silly, consider this: Gargoyles–those sculptures commonly found on historic buildings–feature monsters picking their noses, sucking their toes, expressing anguish, showing boredom, and more. Emoji are the perfect modern version of these figures, and undoubtedly make the building more fun. So far the response seems to be positive. Tehrani has noticed students at the school next door taking photographs of the building. He says his clients were a bit hesitant about the idea, but trusted him to run with the idea. We’re glad they did, too.